A special shoe for any special occasion. 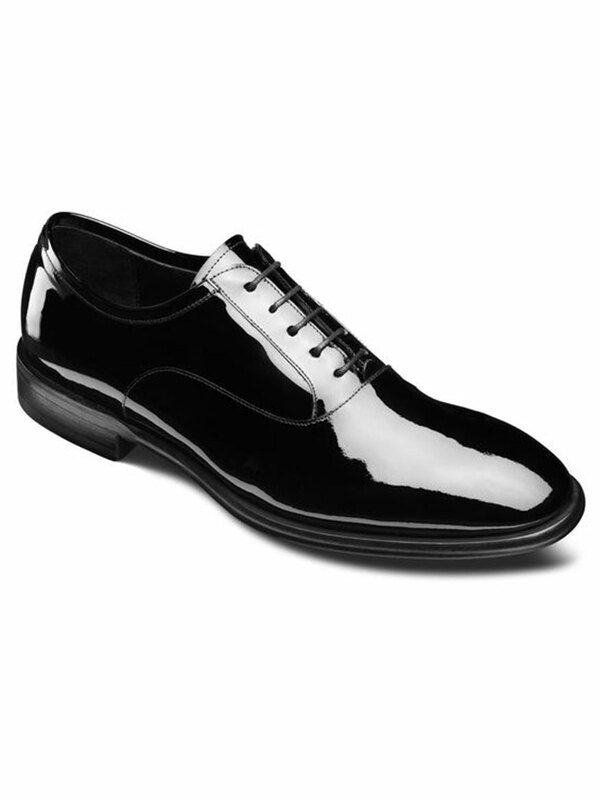 Made of soft patent leather, LaScala is built on a new last that gives it the sleek profile of Italian shoe but with the comfort that comes from the more generous American style toe box. 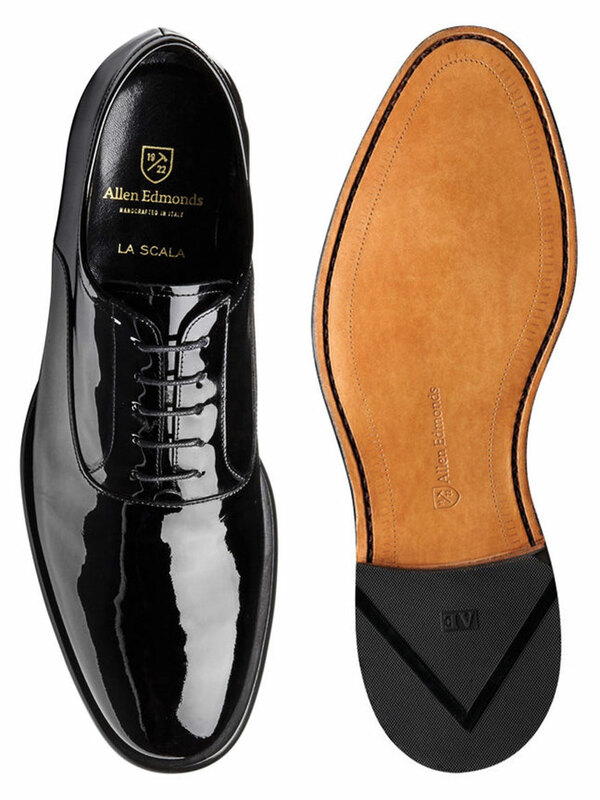 Handcrafted in Italy, the special Bologna construction not only creates a great silhouette but also makes for a super-flexible, highly comfortable shoe from the very first wearing. This style is Special Order only. Please allow 6 business days to ship.